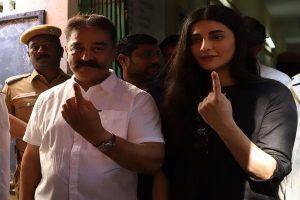 Makkal Needhi Maiam is contesting all 39 Lok Sabha seats, including Puducherry, and by-polls to 18 assembly constituencies. 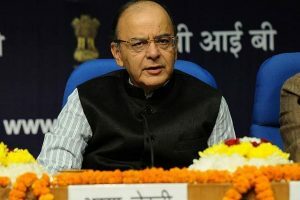 To be presented by officiating Finance Minister Piyush Goyal in the absence of Arun Jaitley, the interim Budget 2019 will be the last of the current NDA regime as the general elections are due in May this year. 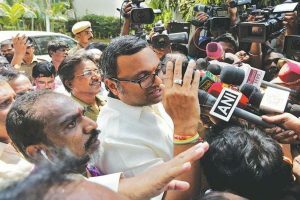 The apex court also ordered Karti Chidambaram to deposit Rs 10 crore with the court if he wanted to go abroad. 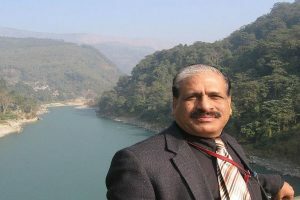 NSC acting chairperson PC Mohanan and another member JV Meenakshi tendered their resignation on January 28, 2019, an official said. 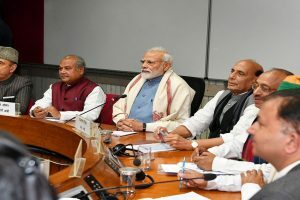 Railway Minister Piyush Goyal had on Wednesday said that the Railways would employ over four lakh people by 2021. 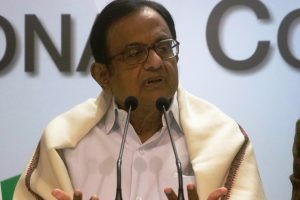 He rubbished the BJP's claim of higher growth rate as "bogus" and concocted by the Niti Aayog. 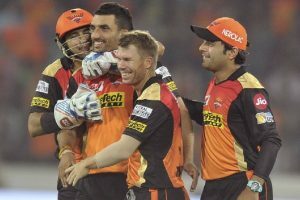 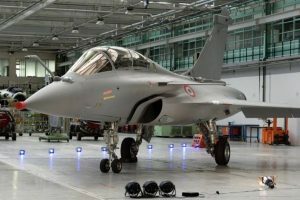 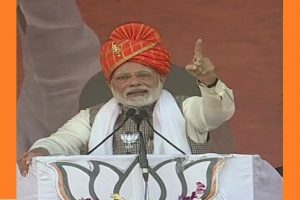 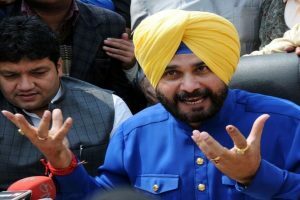 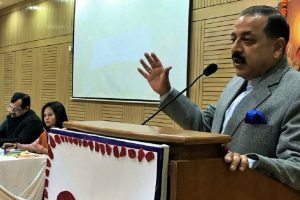 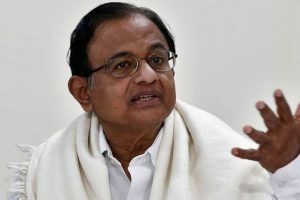 He claimed that the Narendra Modi government's efforts during its remaining tenure cannot revive the "perilous condition" of the Indian economy. 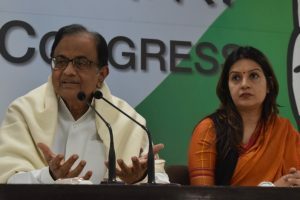 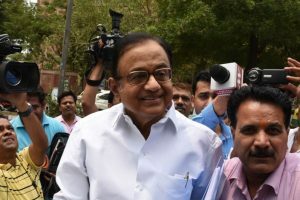 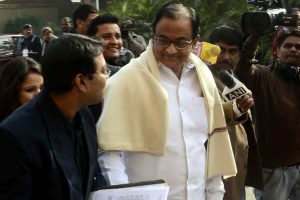 The Delhi High Court had earlier on November 29 extended Chidambaram’s interim protection from arrest in the money laundering case till January 15. 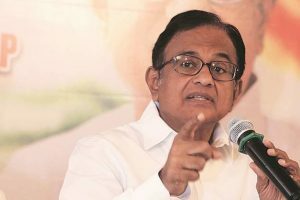 Chidambaram said going forward, it was likely that the October-December (Q3) and January-March (Q4) quarters would register similar growth rates.